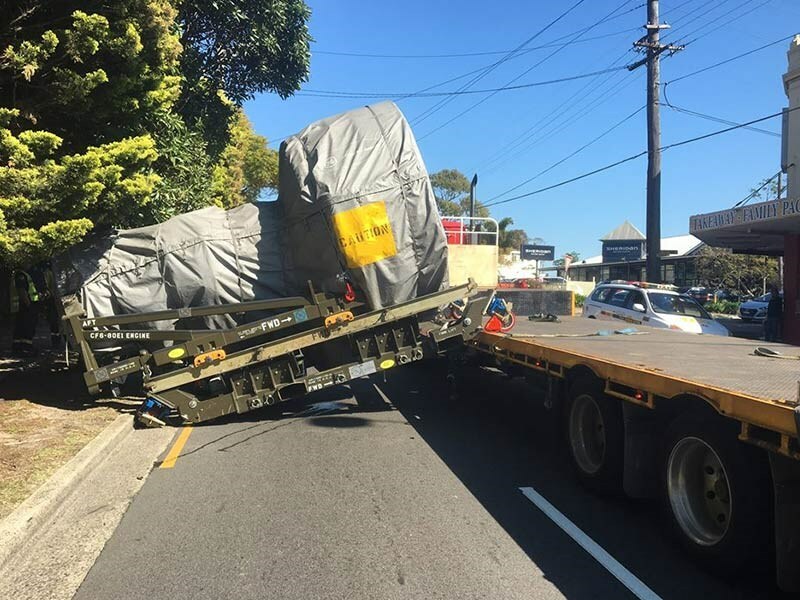 One truck driver is getting a tough reminder to secure a load properly after an aircraft engine took a dive off his trailer in Sydney’s south yesterday. 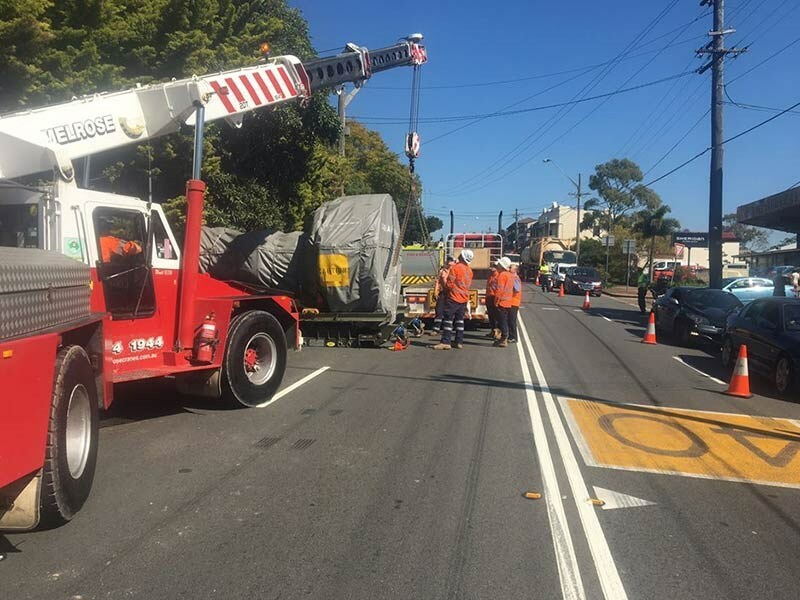 Responding to the incident, which took place at 9:30am on Forest Road, Arncliffe, the police found a truck without its cargo and an aircraft engine resting on the road. The police allege the 51-year-old truck driver, who returned a negative drug test result, had used restraints for a 900kg load, significantly less than the 7-tonne payload. 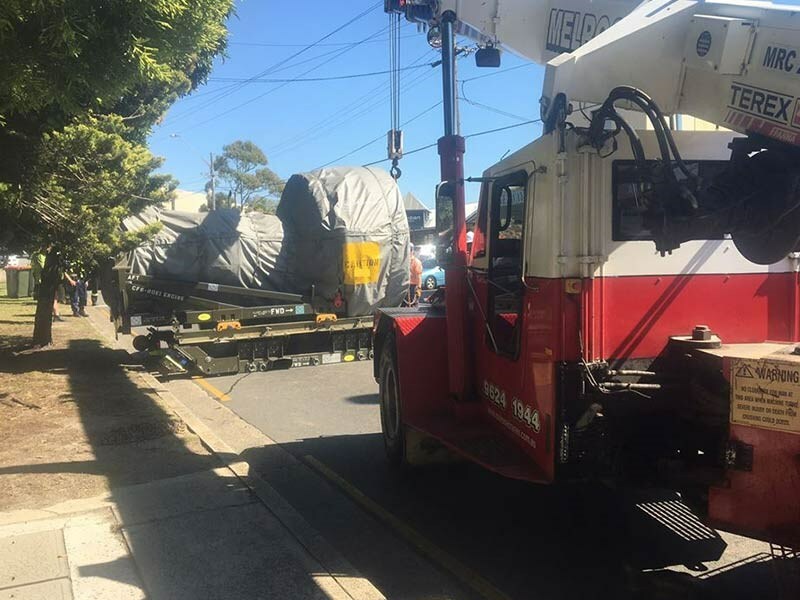 Blocking the road for two hours until the engine was removed by a passing crane, the driver’s actions saw him a receive a court attendance notice for driving a heavy vehicle without complying to load constraints, and class one oversize permit offence. "Operators travelling with oversize loads need to take appropriate precautions to ensure their own safety, and the safety of other motorists," Traffic and Highway Patrol Commander assistant commissioner John Hartley says. "Incident such as these can lead to serious crashes and it’s lucky other motorists weren’t injured or even killed." The driver is due to appear at Sutherland Local Court in November.